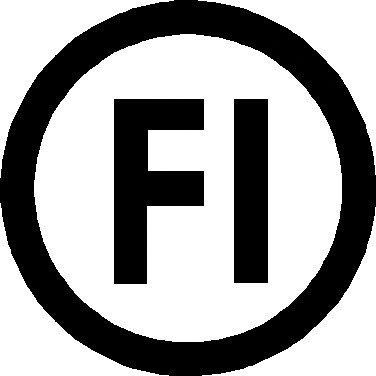 Sub-distribution blocks are often used in sub-distribution and localised systems.  HORA eTec UVB series models are also suitable for a host of other power distribution systems. The HORA eTec range includes a large product family accommodating a variety of cross-sections. All models are suitable for round or sector-shaped solid, stranded or flexible conductors in copper or aluminium. HORA eTec supplies a new sub-distribution block model for up to 50 mm cross-section and a maximum capacity of 200A alongside common sub-distribution blocks with conductor cross-sections of up to 25 mm and rated current of 100A. 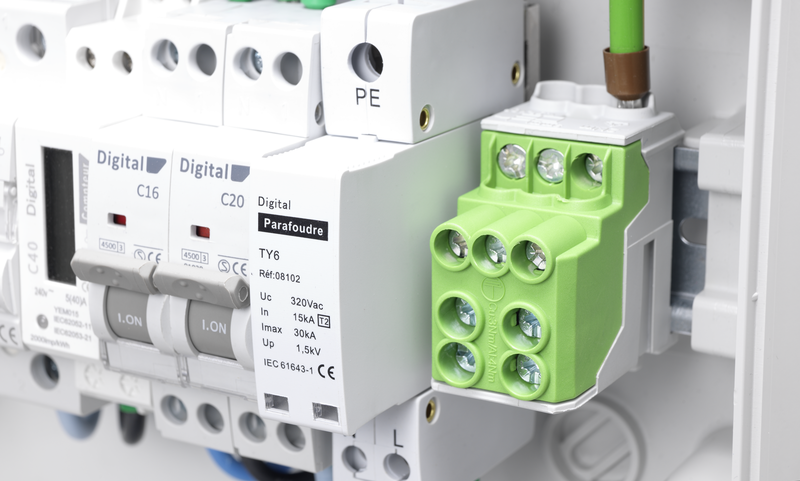 The new UVB 200 sub-distribution block model is fitted with a hollow (square) main connector, allowing wire-end ferrules of any shape to be installed and connected with ease. HORA eTec sub-distribution blocks benefit from a highly compact design. This alone saves costs from the low footprint. This compactness and optimized brass body saves additional costs, not only from the space savings but also the additional user-friendly features sustainably reducing installation times. The simplified screw mounting with captive screws makes sub-distribution block installation easy and safe. There are no torque losses during assembly as brake screws are not needed. 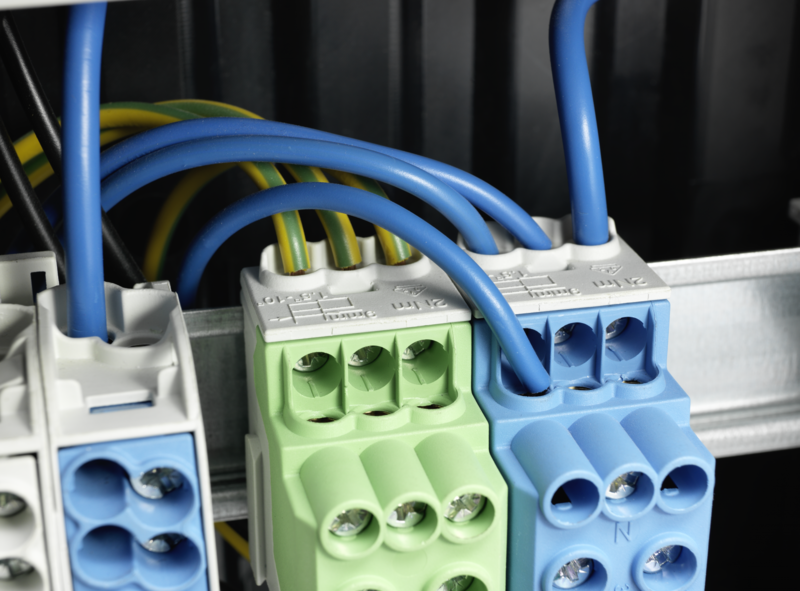 Sub-distribution blocks are highly versatile, as they are already fitted with numerous terminals. Apart from that, the sub-distribution blocks are easy to extend by stacking and bridging with conductors. HORA eTec sub-distribution blocks in combinations of at least two can be mounted horizontally or vertically on TS 35 rails according to IEC 60715/DIN EN 50022 using specialised click-in technology. 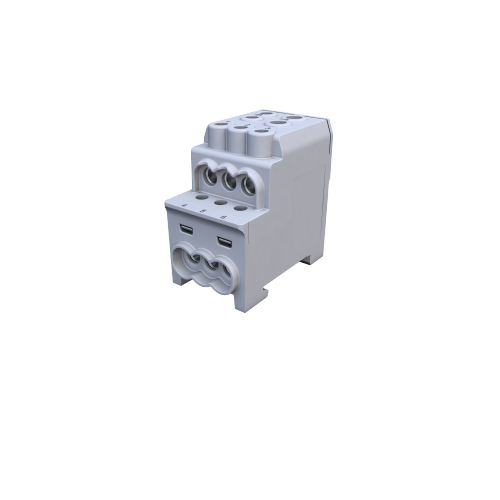 All new sub-distribution block models are marked on the surface of the plastic casing at the terminals for the respective conductors, an additional feature that makes installation so much easier. The innovative step design on the brass body provides an unrestricted view of conductor insertions. 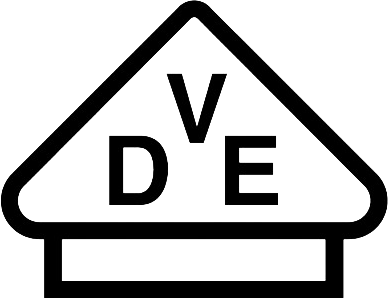 All sub-distribution blocks fulfil the EC Directive on the Restriction of Hazardous Substances in Electrical and Electronic Equipment (RoHS). 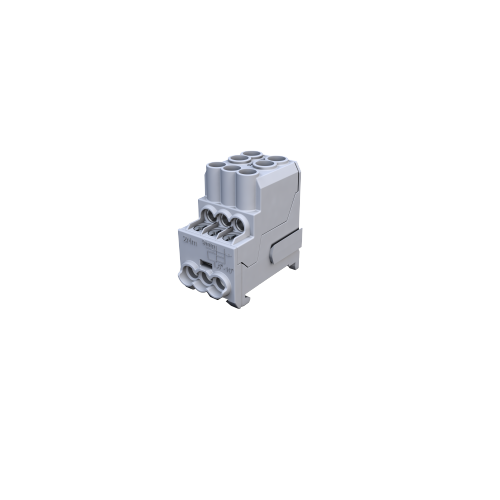 These sub-distribution blocks have multiple approvals for use with aluminium and copper conductors. HORA eTec also provides optional custom branding, and custom industrial packaging is also available for product delivery.